European metalcore fans, a great tour is coming your way! Metalcore giants The Devil Wears Prada and August Burns Red are heading out on a trek across your fine continent this October and November. The tour will kick off on 26 October in Colonge, Germany and will conclude on 19 November in Paris. Check out all the dates after the jump. Both The Devil Wears Prada and August Burns Red released great albums last year. 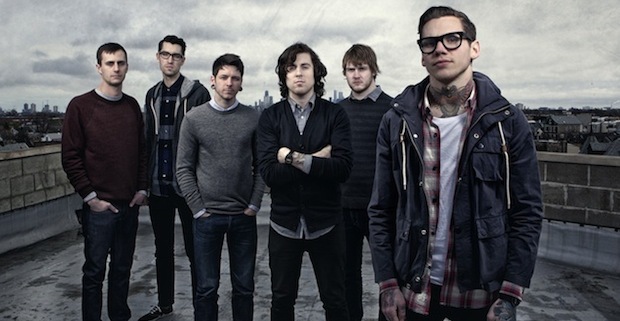 TDWP’s fourth album, Dead Throne, landed on many metal heads’ AOTY lists while August Burns Red continued to experiment with their sound on their fourth record, Leveler. Together, the bands are sure to raise all sorts of hell.